Generally speaking, professional Apple watchers are expecting Apple to price the 2018 iPhone models higher than than their 2017 equivalents. Analyst Wamsi Mohan from Bank of America Merrill Lynch is representative. He sent a note to investors today predicting that Apple’s upcoming 6.1-inch LCD model will be $799, while the 5.8-inch upgrade for the iPhone X will sell for $999, the same as its predecessor. And the analyst estimates that the 6.5-inch OLED model will come in at a whopping $1,049. All the analysts argue that they are confident Apple is going to charge these prices because they are sure that Apple fans will pay them. Screens are getting larger, and that justifies sizable price tags. Information leaking out of Europe suggests that the prices for the three 2018 iPhone models will stay the same as the three 2017 models. That puts them lower than analysts expectations, some significantly so. According to that source, the 6.1-inch device — likely called the iPhone 9 — could be $699. The 5.8-inch iPhone X replacement will be $799, while the the 6.5-inch OLED model will be $999. 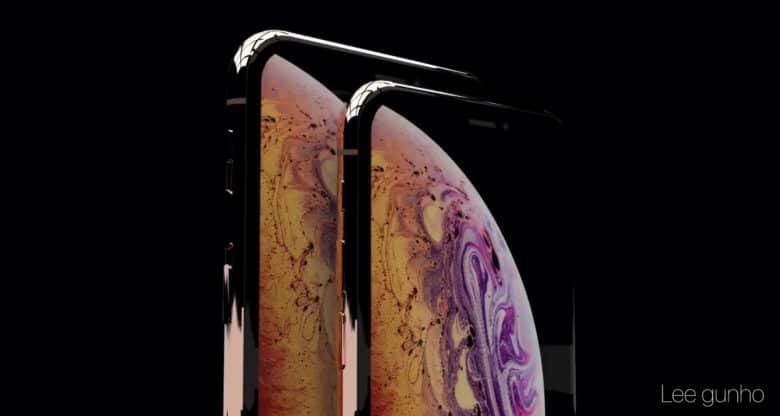 Those latter two will supposedly be called the iPhone Xs and the iPhone Xs Max. There’s logic to the analysts’ belief that Apple is going to charge all it can for the 2018 models. But there’s also reason to think that Apple isn’t going to price itself out of the market. That said, all of this feels like guesswork. Educated guesswork, but still just inherently unreliable. So we suggest taking all of this with a grain of salt. We won’t know anything definitive until Apple CEO Tim Cook takes the stage on Sept. 12 to make the official announcement.